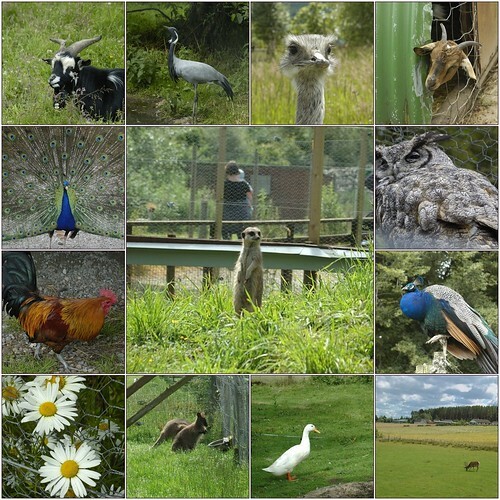 Black Isle Wildlife Park, originally uploaded by Wee Welchie. Taken on holiday in Narin. There were lots of different animals to see. ~ by Welchie on 3 August, 2007.